An upcoming fundraiser combines chef Tyler Florence and winery chef Jeff Mosher to present a multi-course dinner paired with Robert Mondavi wines. 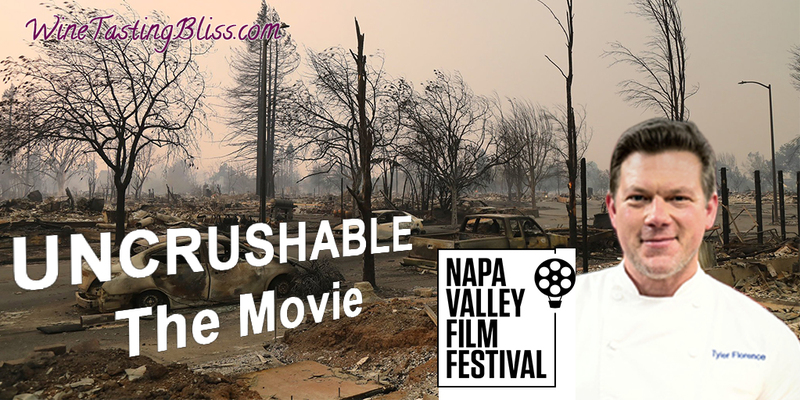 Following the meal, there will be a private screening of Tyler’s film Uncrushable, a documentary on the wine country communities affected by last year’s wildfires. 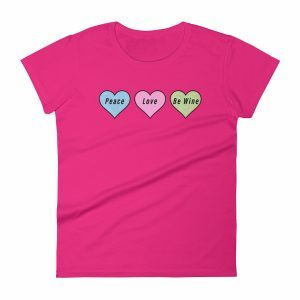 Some of the proceeds will go to fire relief. That’s a pretty great night! 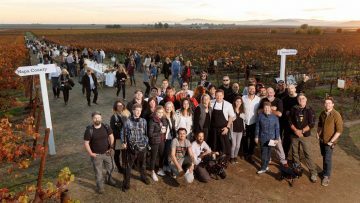 One year after the destructive 2017 northern California wine country wildfires, Robert Mondavi Winery and the Napa Valley Film Festival (NVFF) join with acclaimed chef and Food Network star Tyler Florence to host an exclusive dinner and screening. The evening will feature an exquisite three-course meal prepared by Chef Tyler Florence and Robert Mondavi Winery Executive Chef Jeff Mosher. The exclusive dinner will take place at the Robert Mondavi Winery in Oakville on Friday, November 9. The event coincides with the Napa Valley Film Festival’s five-day run from November 7-11. Guests will walk the red carpet at 5:30pm with a reception and multi-course dinner to follow. A selection of Robert Mondavi Winery wines will accompany each course. There will then be a private screening of Florence’s new documentary film, Uncrushable, which highlights the heroism, humanity and resiliency of the affected wine country communities. The film screening will be followed by a Q&A session featuring Chef Florence immediately following. 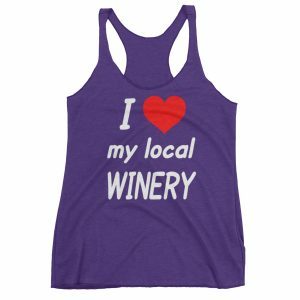 A portion of the proceeds will be donated to the Napa Valley Community Foundation to assist with continued wildfire relief efforts. A very limited number of individual tickets for the winery dinner and screening are available at $500 per person. 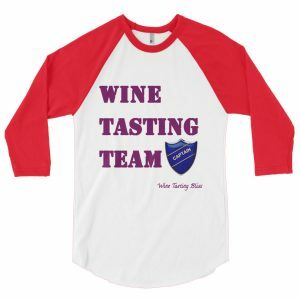 Call the Napa Valley Film Festival at 707.226.7500 to learn more and purchase. A portion of the proceeds from the event will be donated to the Napa Valley Community Foundation for ongoing fire relief.